Find competitive quotes on outdoor advertising in Danbury! Danbury, known as the home of Western Connecticut State University, is an ideal spot for outdoor advertising. With the trendy Danbury Fair Mall and Danbury Ice Arena, you can rest assured knowing that your campaign will effectively reach thousands. 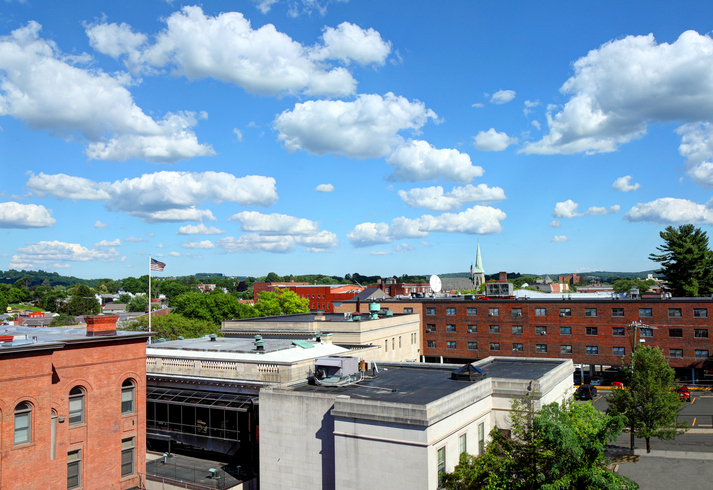 While the city keeps its history alive with the Danbury Railway Museum, it boasts amazing opportunities along I-84. Regardless of whether you’re looking for billboard, transit or street furniture advertising, you can depend on BillboardsIn to find an excellent selection of options to choose from. Learn more by selecting an ad type below. Or, begin by browsing BillboardsIn’s comprehensive database of out-of-home options to kick off your campaign in Danbury.